We are well known for our custom slaughter and meat processing, with over 35 varieties of homemade, award-winning sausage. All our meat is USDA or State inspected, cut and packaged to your specifications. Our goal is to provide you the finest quality meat at affordable prices. 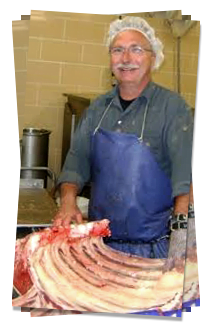 Our professional meat cutters are available to answer any questions you might have on a special cut steak or roast. And don’t forget to ask about our special recipes and cooking tips. 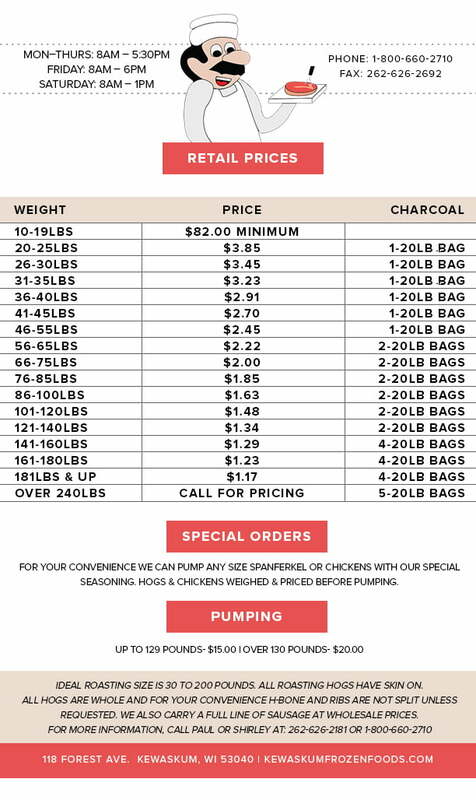 Planning that special party can be made easy with our Spanferkel Pig Roasters. All sizes are available. Great for any occasion. Our professional sausage maker is responsible for our award-winning sausage. 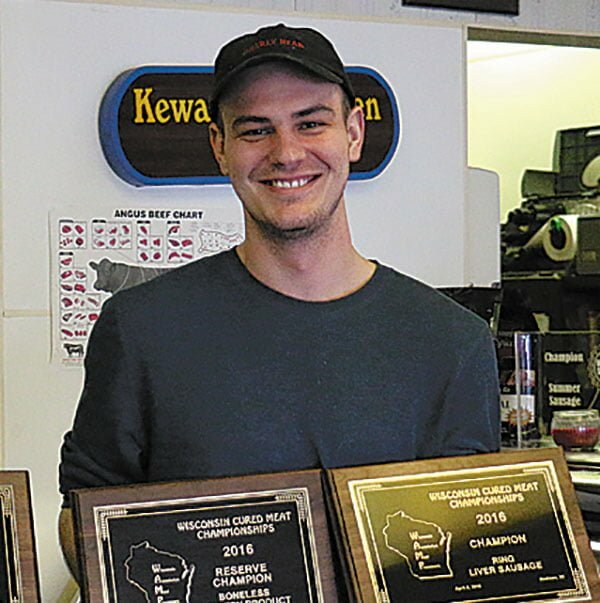 Bring in your deer or boneless meat for professional processing. We offer the areas finest venison summer sausage and tasty snack sticks.